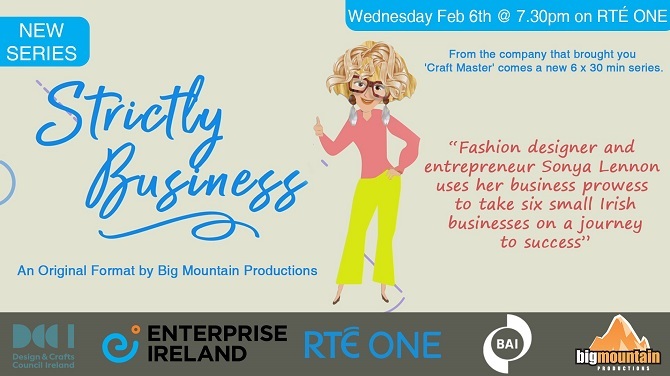 Episode one of the new six-part 'Strictly Business' series kicks off this Wednesday at 7.30pm on RTÉ 1 with a Dundalk weight-loss and fitness company seeking advice on how to grow their business at home and abroad. Sunday Independent: As an island nation with a dynamic open economy, Ireland enjoys exporting success around the world. 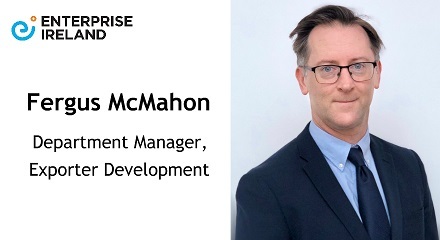 That success is growing, with more than 215,000 people now employed by companies supported by Enterprise Ireland - a record high. 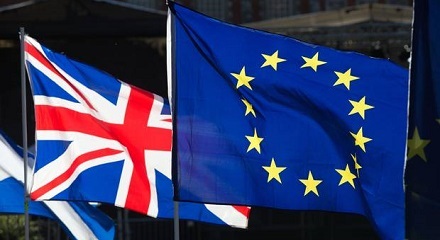 With the UK’s withdrawal from the European Union just 53 days away, the Minister advised companies that have yet to engage with the Government’s Brexit supports to do so. 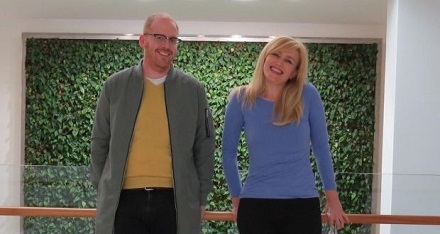 Wazp, a start-up which helped develop Ikea’s first mass-produced 3D-printed product, has raised €2 million in funding from backers including former Glanbia managing director John Moloney and Pa Nolan, a serial tech investor. 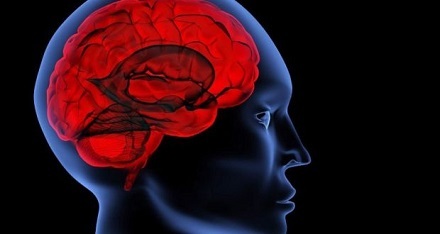 Irish medtech company Perfuze has closed a €3 million seed investment fund, with backers including Enterprise Ireland and a syndicate of Irish medical device sector veterans and stroke physicians. 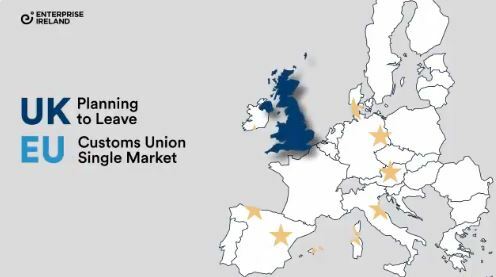 If you want to prepare your business for customs after Brexit, register here to access Enterprise Ireland's free Customs Insights course. 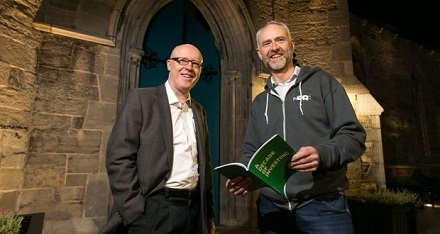 NDRC, the Dublin-based early-stage tech investor, has tweaked its funding strategy so that it can invest larger sums and resources in companies it backs. 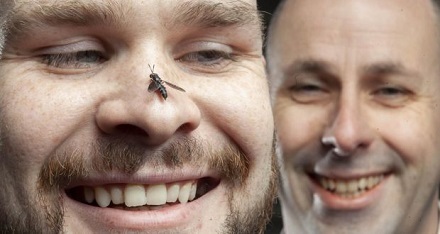 Hexafly, an Irish biotech start-up that has developed a new method of sustainable insect farming, is seeking to raise €10 million later this year to build a new production facility in Ashbourne, Co Meath. 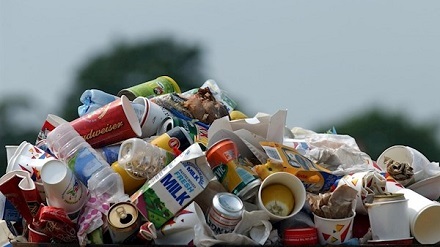 As Ireland approaches a landfill crisis, two Irish start-ups are offering new solutions that go beyond waste reduction. 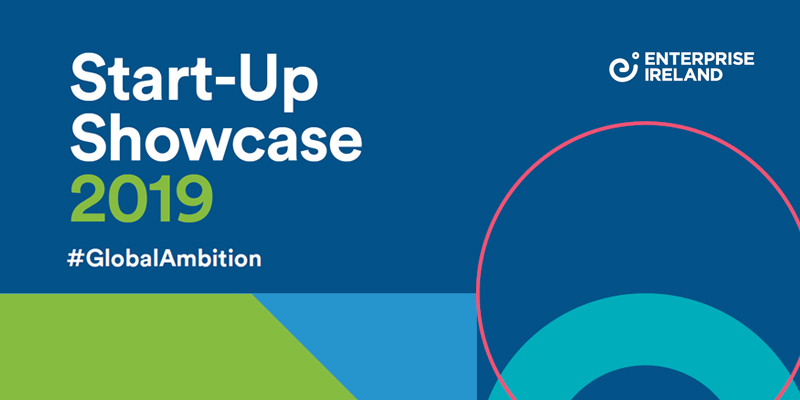 Taking place on Thursday February 14th, Start-Up Showcase 2019 is the largest High Potential Start-Up event in the year bringing together the many new companies which Enterprise Ireland has invested in during 2018. 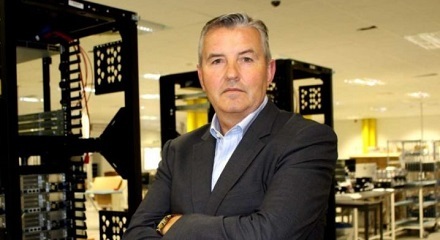 Cork-headquartered Wisetek has announced plans to expand to the UK, with a new operations centre opening in Reading, Berkshire. 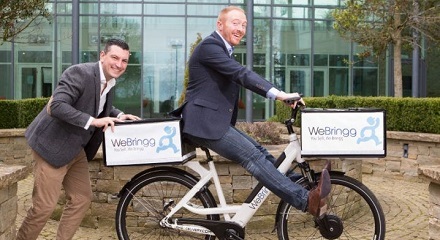 “WeBringg started life as a last-mile delivery company with dispatch software to help manage hundreds of self-employed delivery drivers,” said WeBringg co-founder Sean Murray. 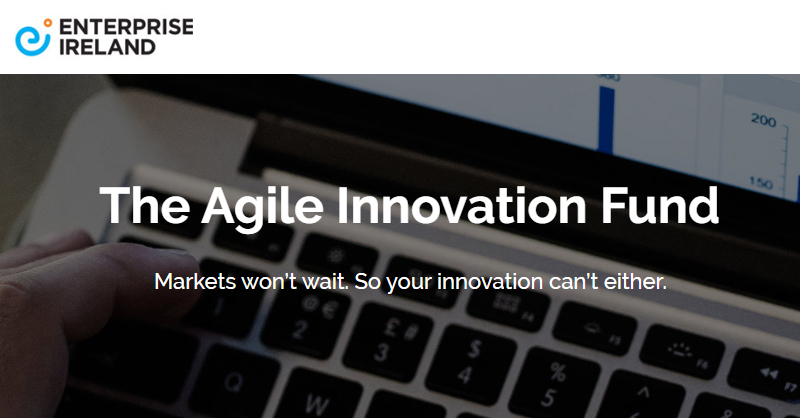 The Agile Innovation Fund allows companies to access up to 50% in support of innovation projects. 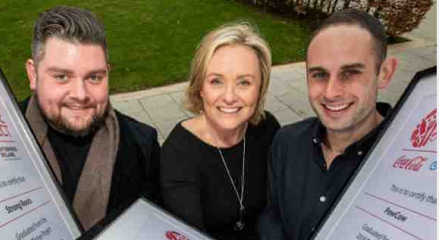 Eight SMEs have completed the six-month Thrive Project leadership programme, an initiative developed by Enterprise Ireland and Coca-Cola, with DCU as academic partner. 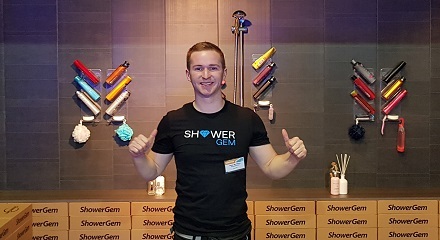 Inspired by his sisters, Sean McGarry from Westport, Co. Mayo was one of a number of entrepreneurs from Enterprise Ireland companies showcasing their new innovations on the Late Late Show on Friday. 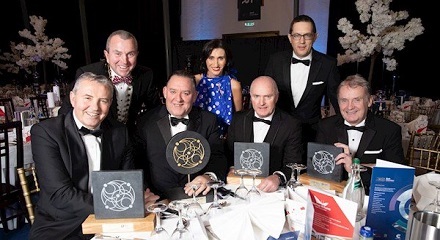 Manufacturing software provider to life science firms, Zenith Technologies, has been named as Cork Company of the Year. 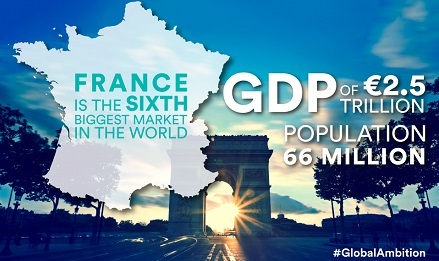 Sinead Lonergan, Enterprise Ireland’s country manager for France, looks at the opportunities allowing Irish companies like Smurfit Kappa and Grant Engineering to win in this big market. 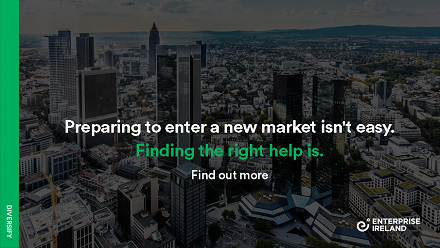 The Market Discovery Fund is designed to help companies meet the key challenges of market research, helping businesses take their first steps into new markets. 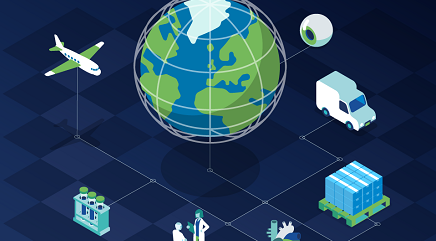 Frost & Sullivan research has shown that healthcare providers across the globe could face a decline in operating margins of up to 30%, due to costs associated with regulatory reforms as well as general reimbursement. 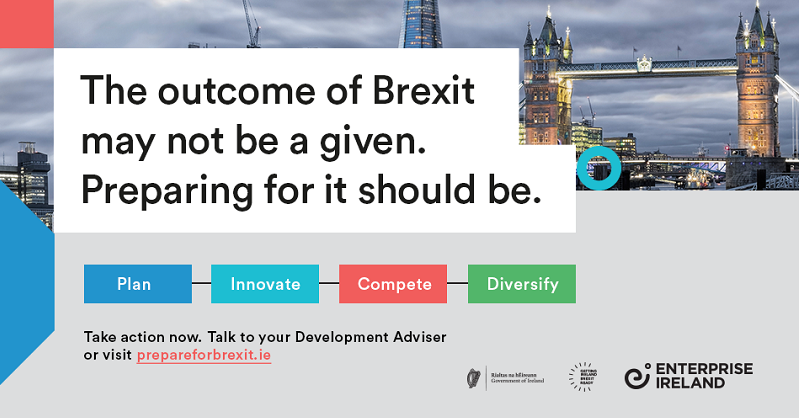 Enterprise Ireland client companies can increase their exposure to overseas businesses and can avail of several marketing opportunities through the #IrishAdvantage campaign. Find out how you can register your business here. necessarily represent the views of Enterprise Ireland.